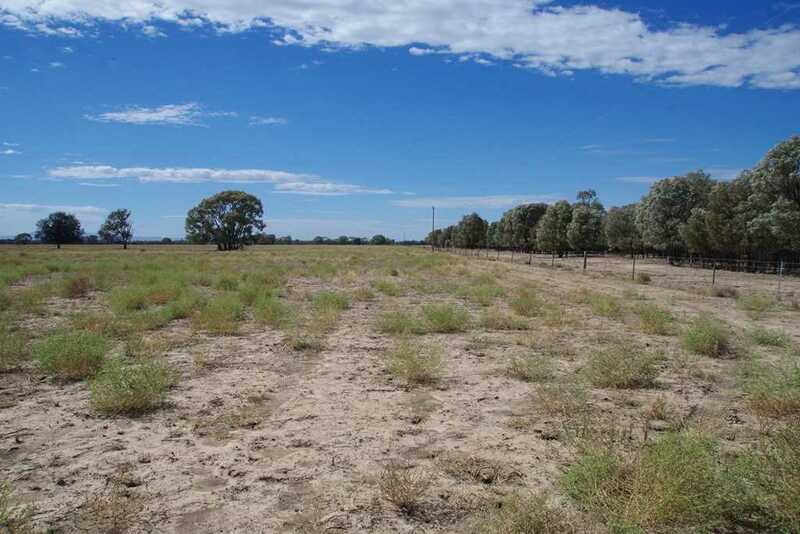 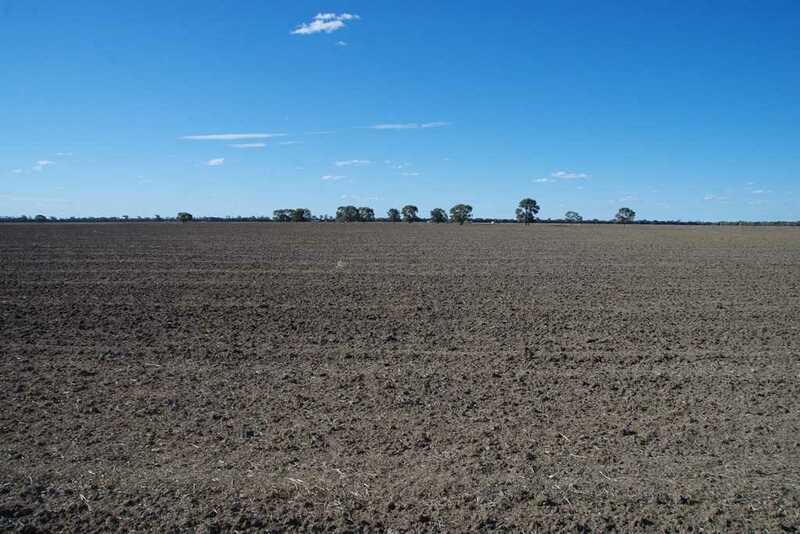 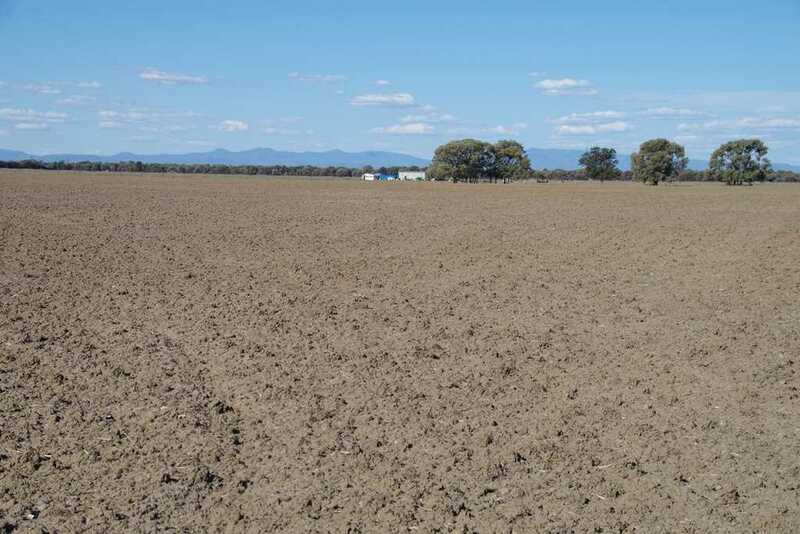 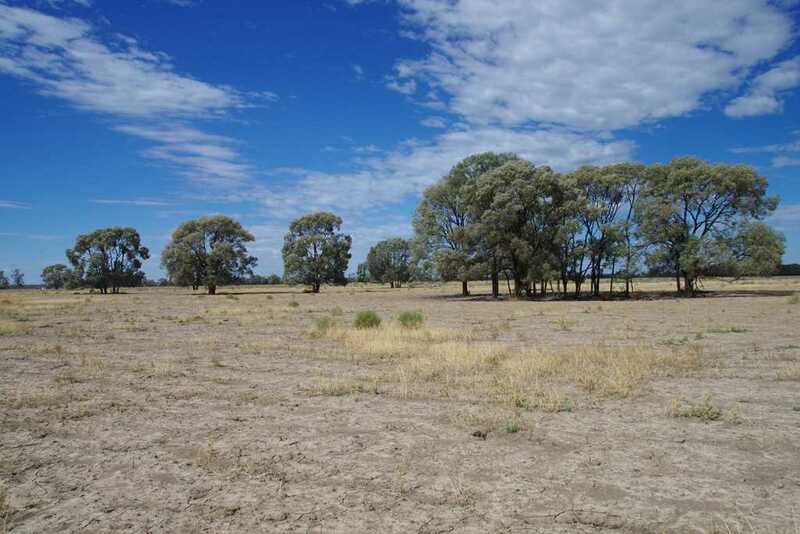 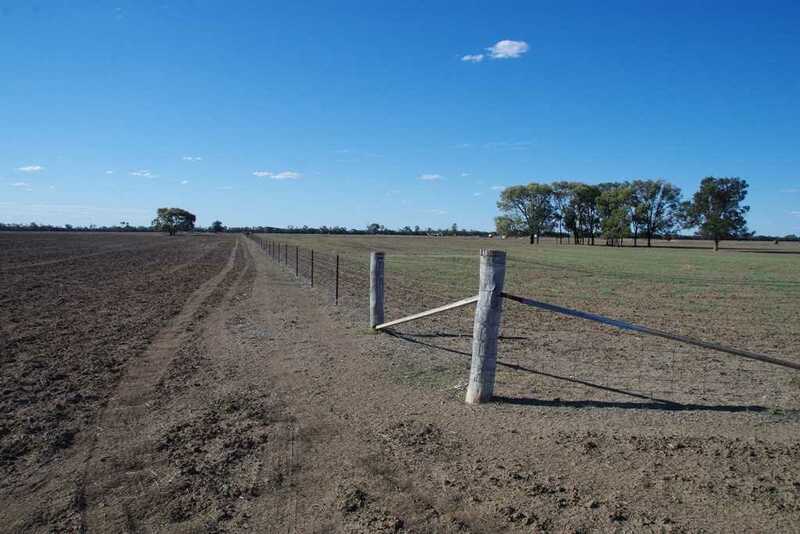 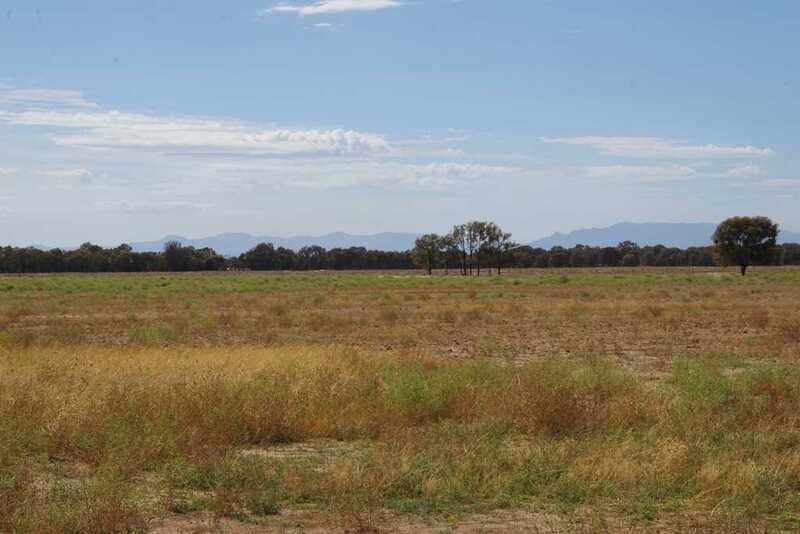 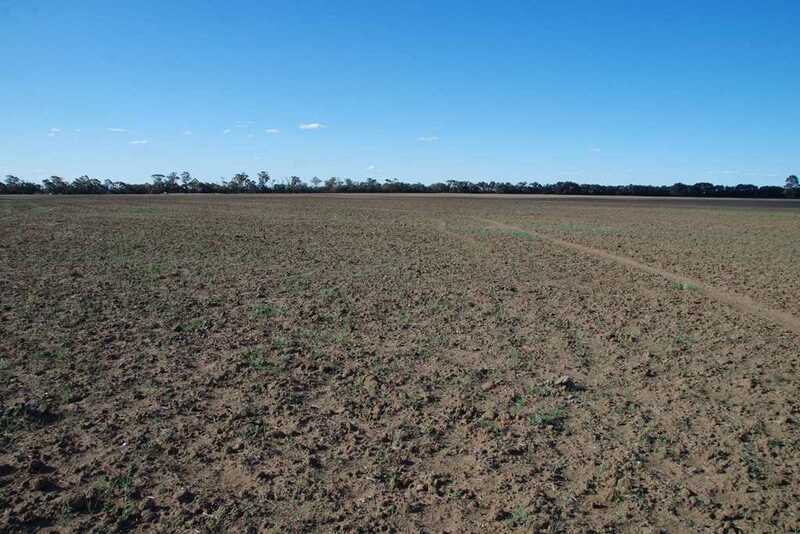 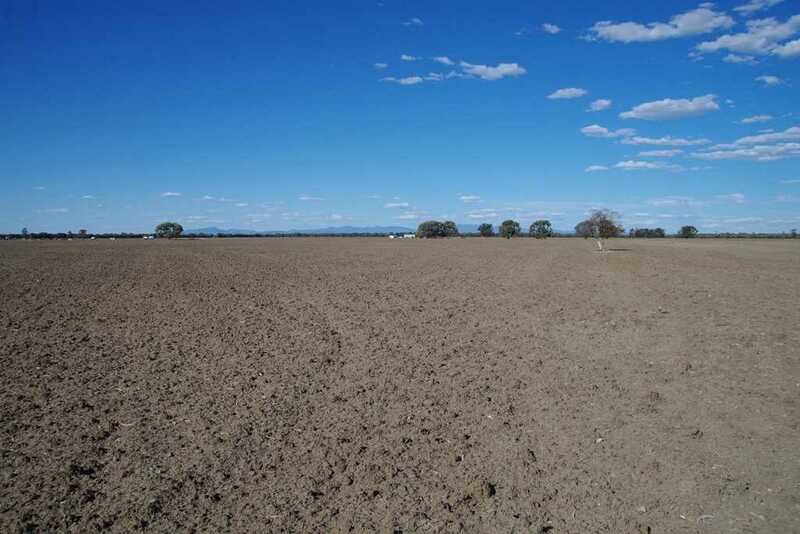 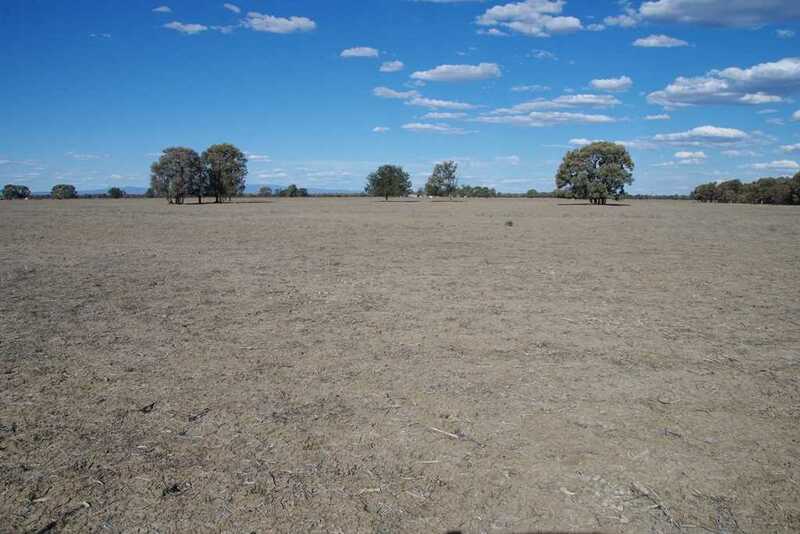 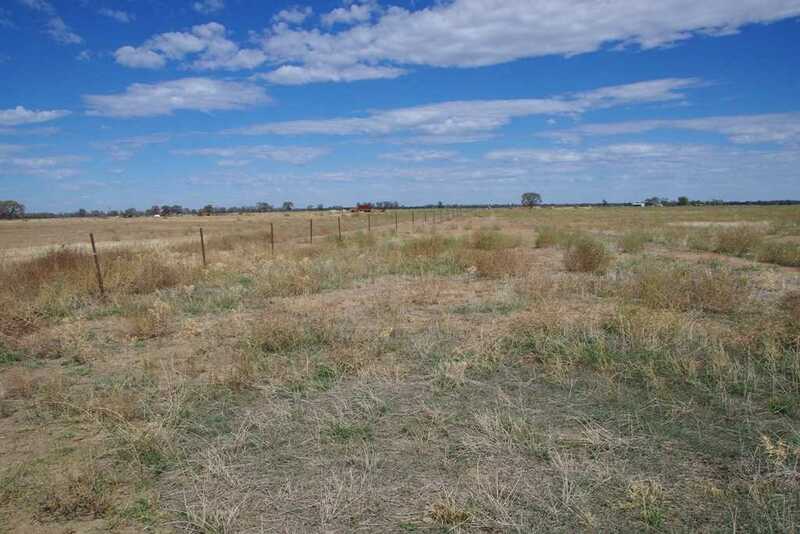 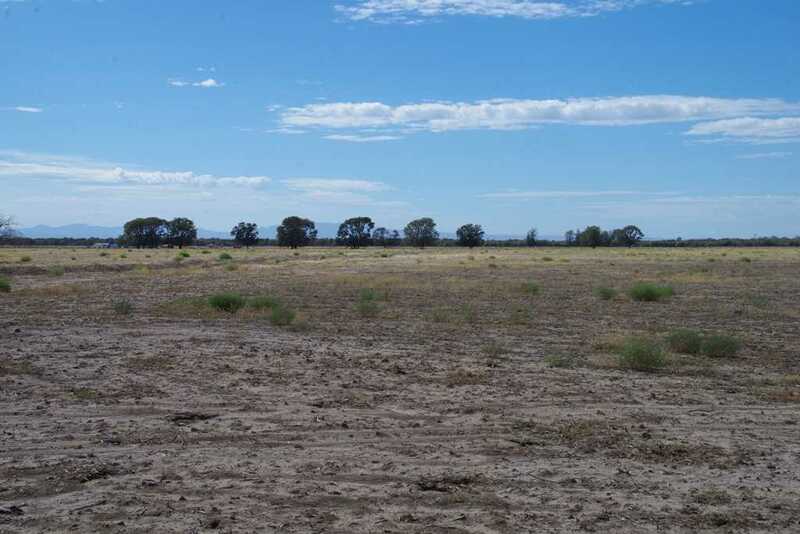 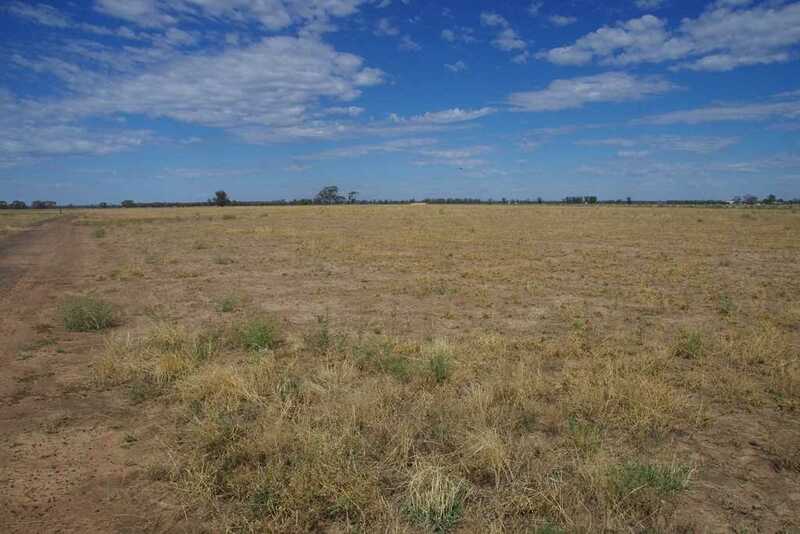 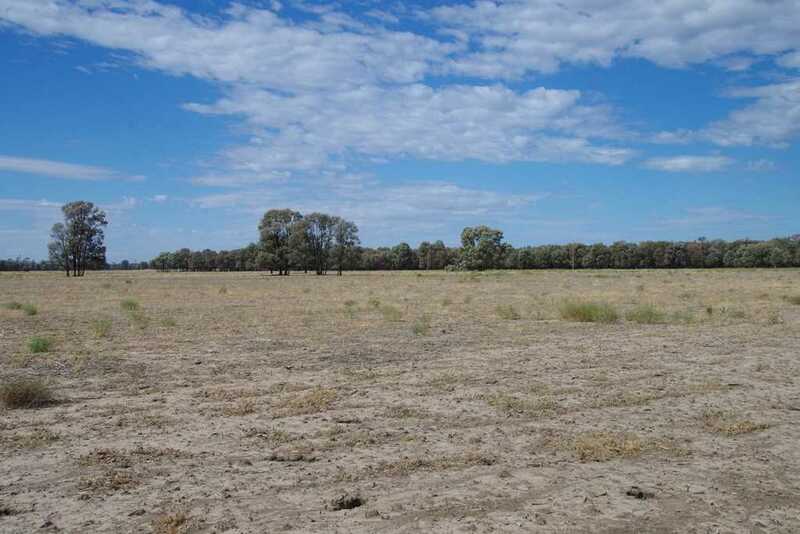 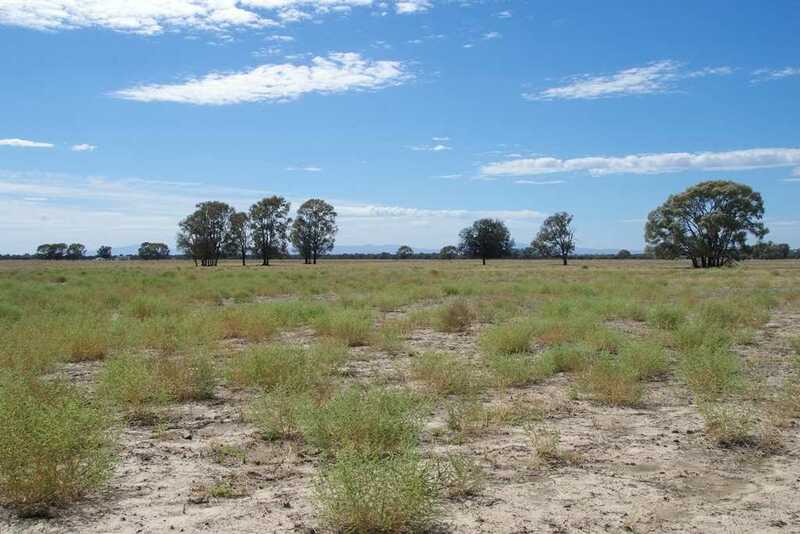 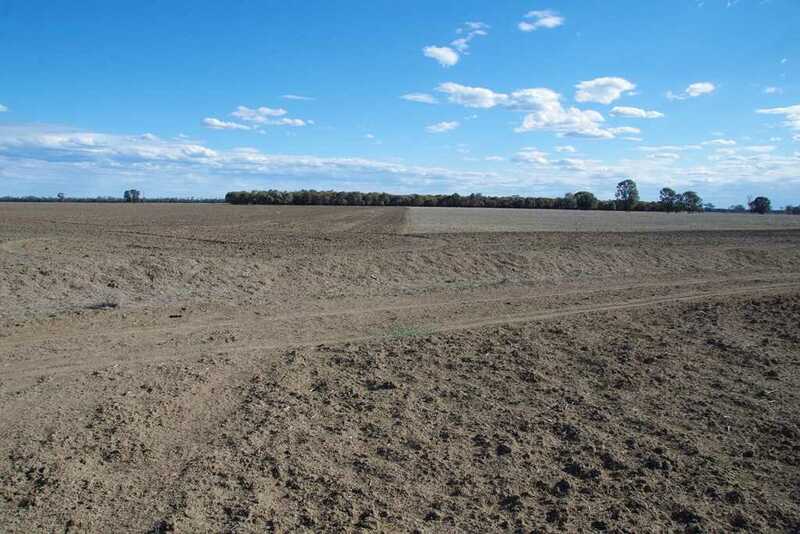 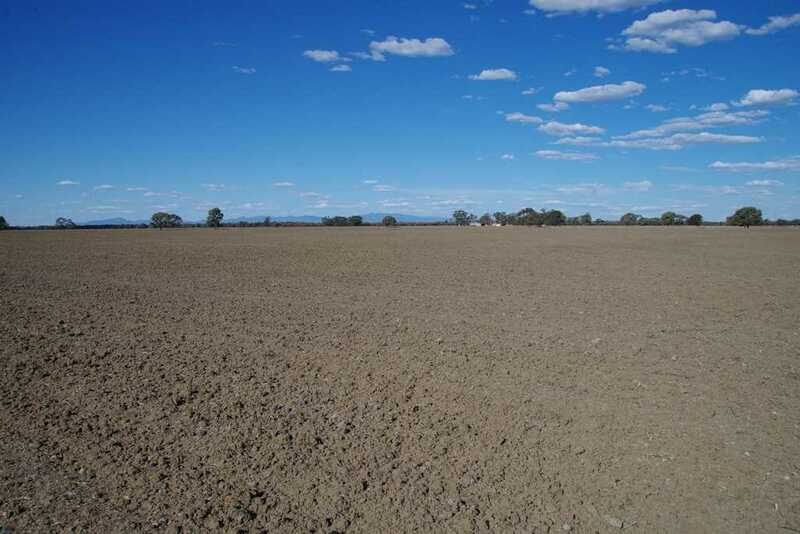 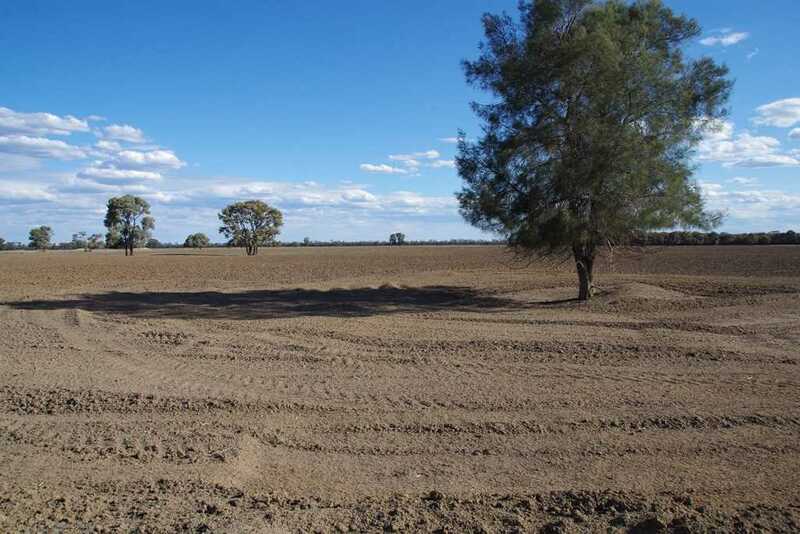 Situated 24km south of Narrabri, this ideal farming block features quality brigalow belah soils. 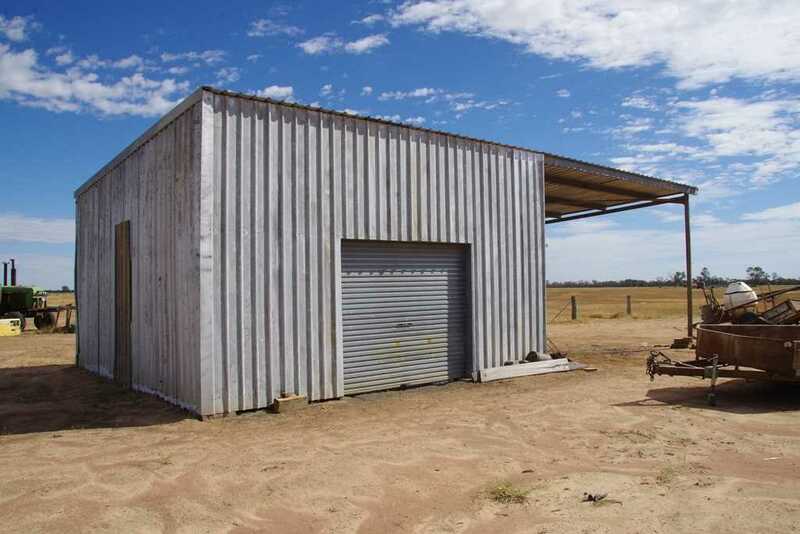 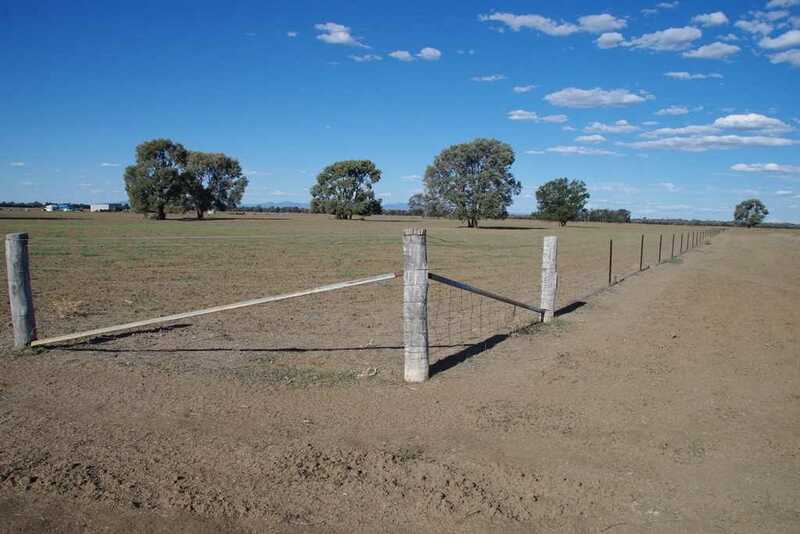 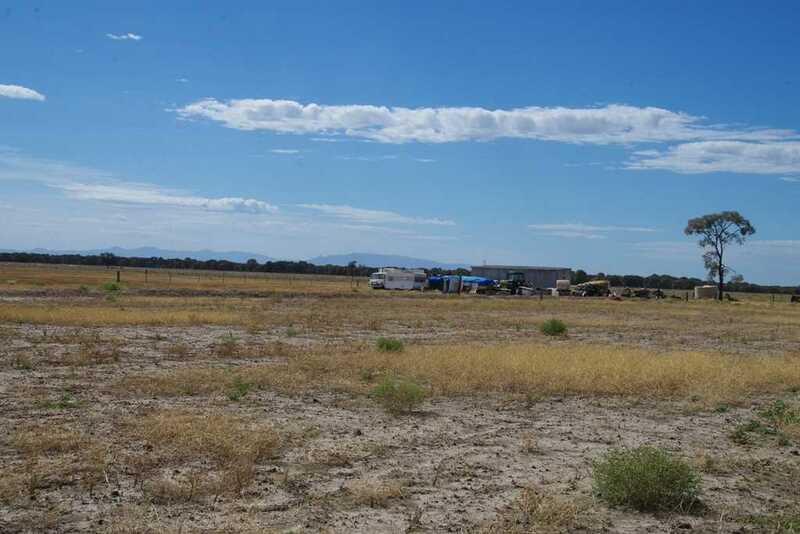 The property is level open farming & grazing country set up perfectly for dryland farming. 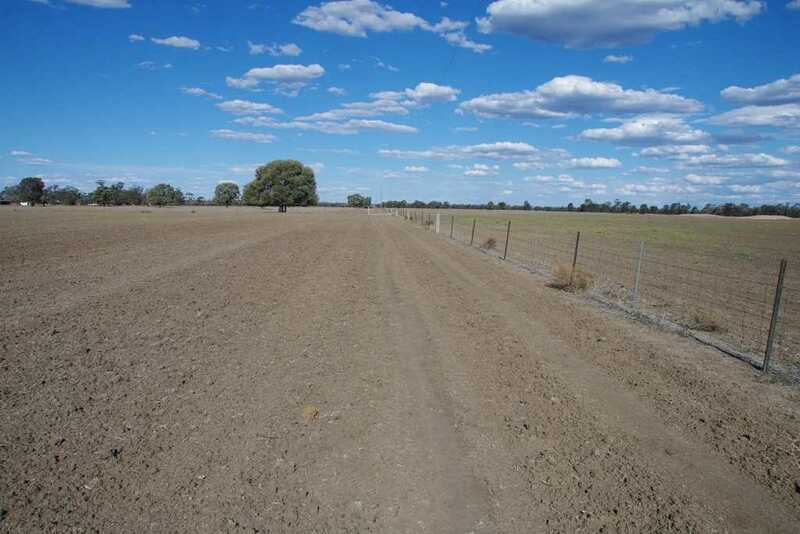 "Yamba" is ideal for a cropping enterprise or to grow fodder crops for livestock. 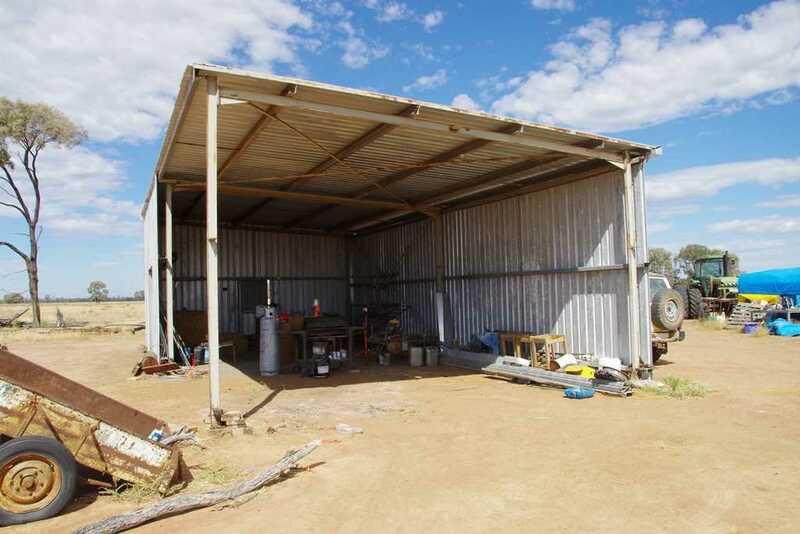 Improvements include a 12mx6m storage shed and unequipped bore.